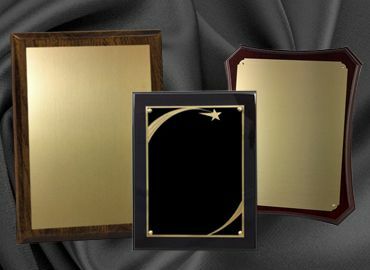 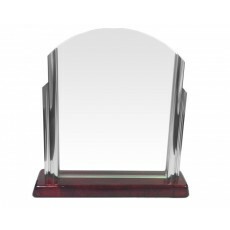 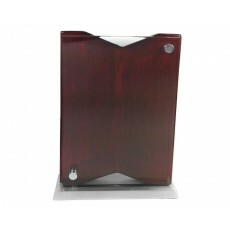 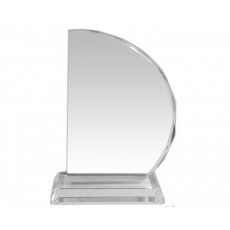 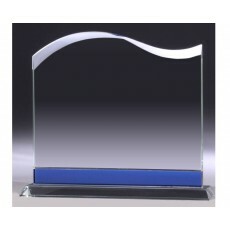 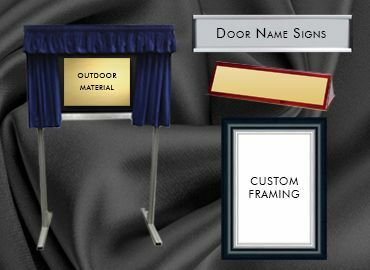 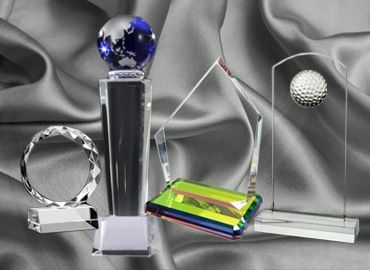 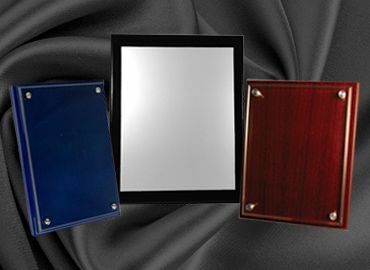 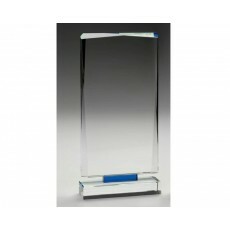 General glass awards are a popular and are presented often in corporate events. 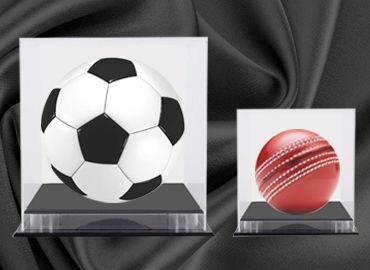 Whether it’s a corporate event or just a sports day in a school, general glass awards are always appreciated. 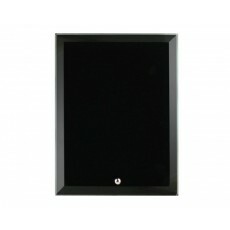 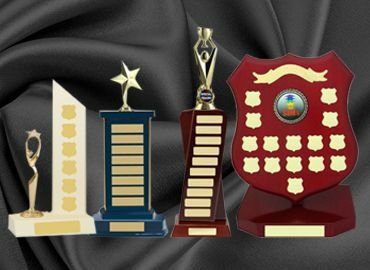 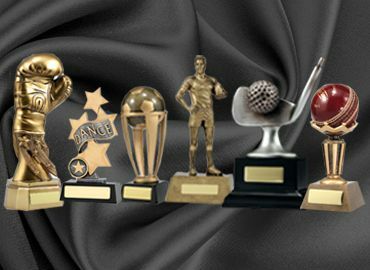 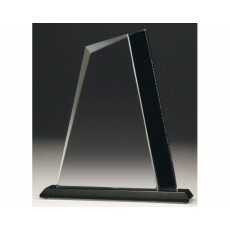 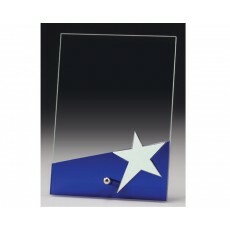 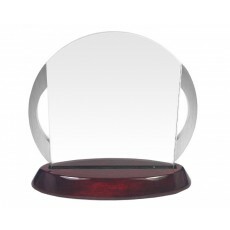 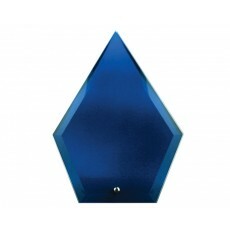 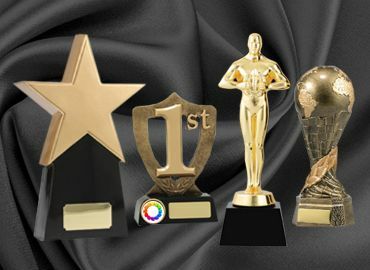 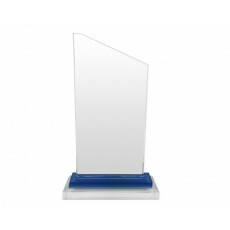 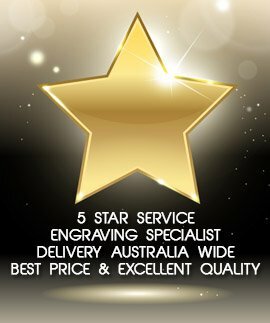 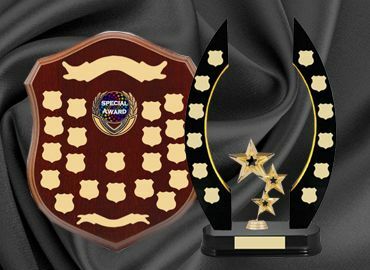 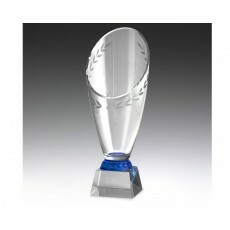 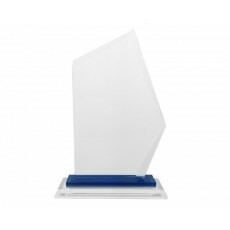 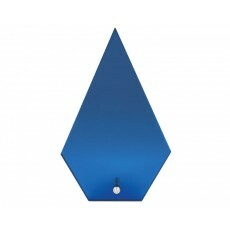 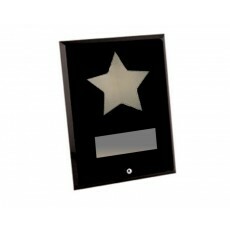 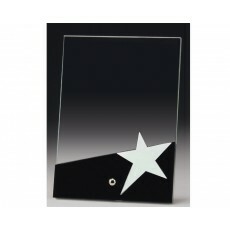 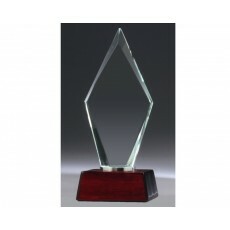 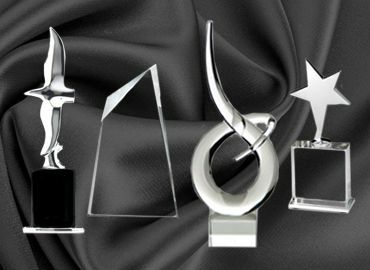 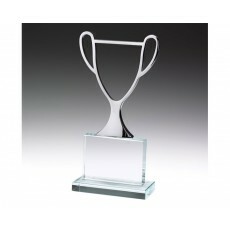 Customers Australia wide can look forward to buying general glass awards at a reasonable price. 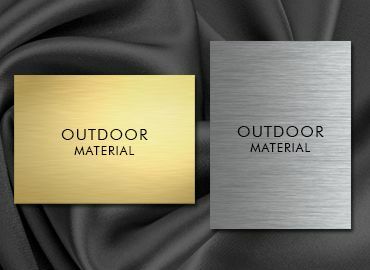 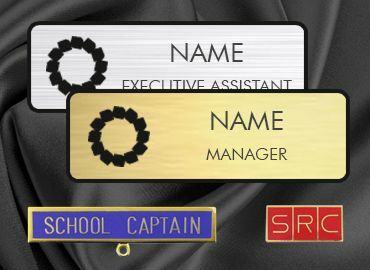 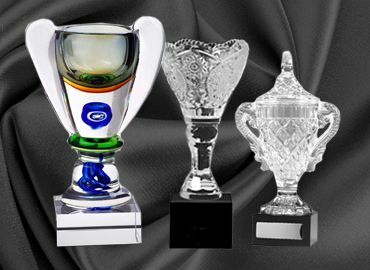 Olympia is a perfect platform to showcase quality and a good range. 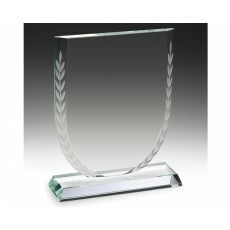 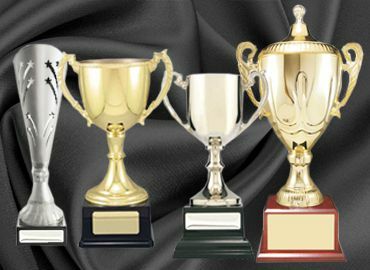 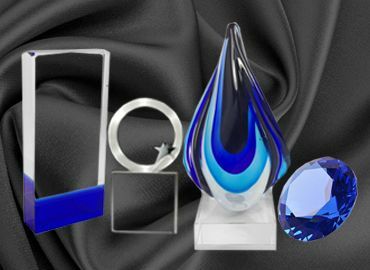 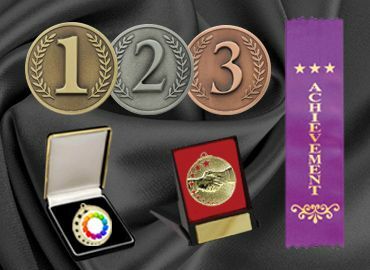 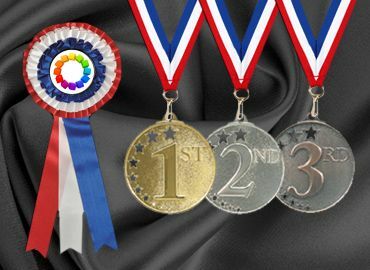 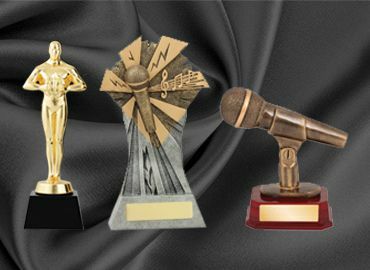 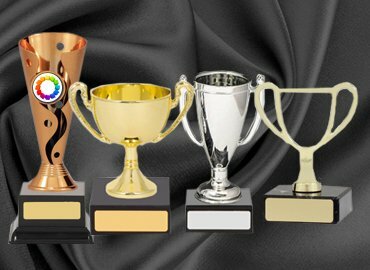 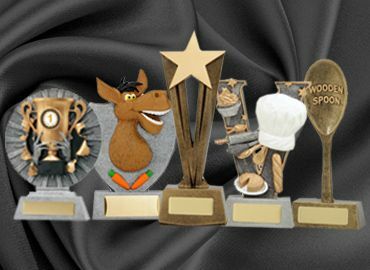 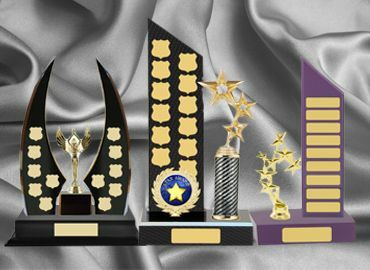 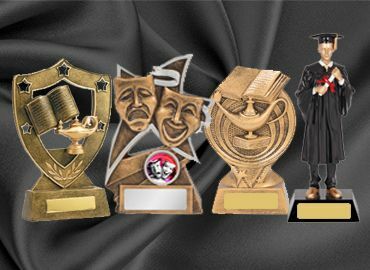 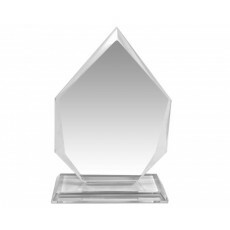 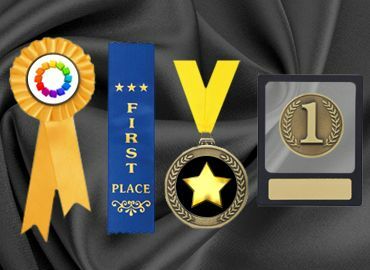 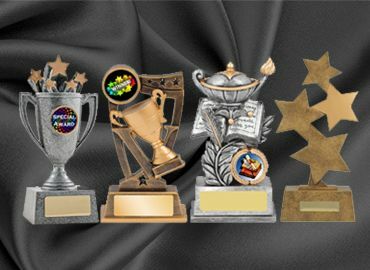 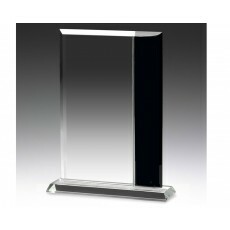 We offer a wide range of general glass awards the price you could never ignore. 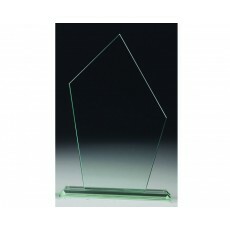 If you wish to buy general glass awards please contact us for a quantity quote and always for any advice you require.